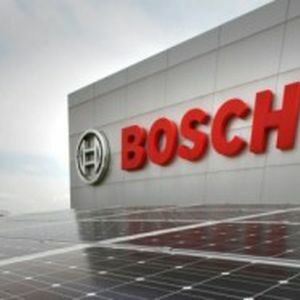 The German manufacturer Robert Bosch reaffirmed their commitment to invest in Mexico in the next four years. In 2014, US$90 million will be invested in Mexico, according to Rene Schlegel, President, Robert Bosch Mexico. Mr. Schlegel pointed-out that this amount is part of an investment program for US$460 million that the firm announced last year for Mexico, an amount that will be disbursed in 2013-2017. Schlegel further said that the first disbursement, for a little over US$100 million, was invested last year on training, products development and the expansion and modernization of Toluca and Ciudad Juarez plants. He also said that the components manufactured in Mexico include 60% local contents and the purpose is increasing this percentage through the development of new local suppliers.